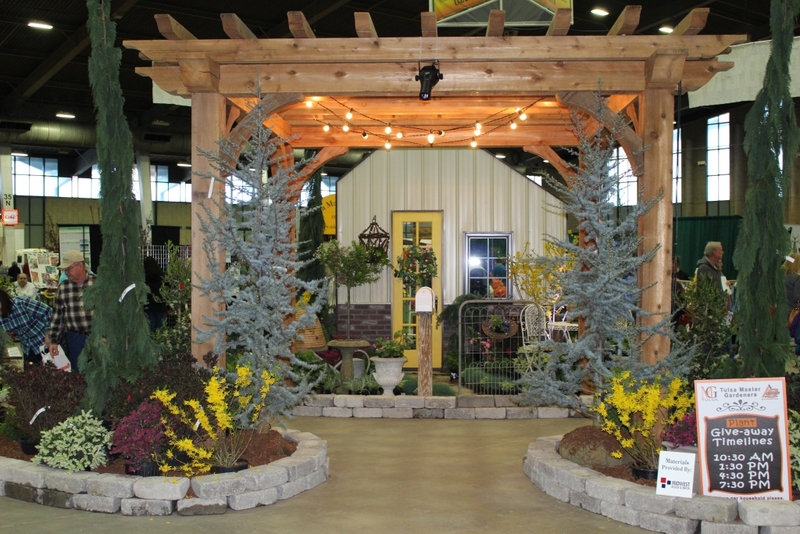 With over 300 vendor booths, The Home and Garden Expo of Oklahoma has everything you need to start on those renovation projects you’ve been putting off. This year marks the tenth anniversary, and the expo organizers are excited to announce that they will be adding an additional 40,000 square feet to their showcase. From storm shelters to cookware, The Home and Garden Expo’s selection will not disappoint. 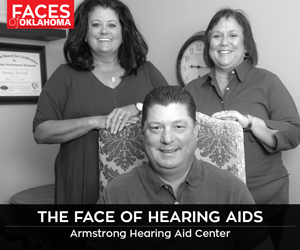 The event runs Friday from noon to 8 p.m., Saturday from 10 a.m. to 8 p.m. and Sunday from 11 a.m. to 5 p.m. Visit coxradiotulsa.com for more information.